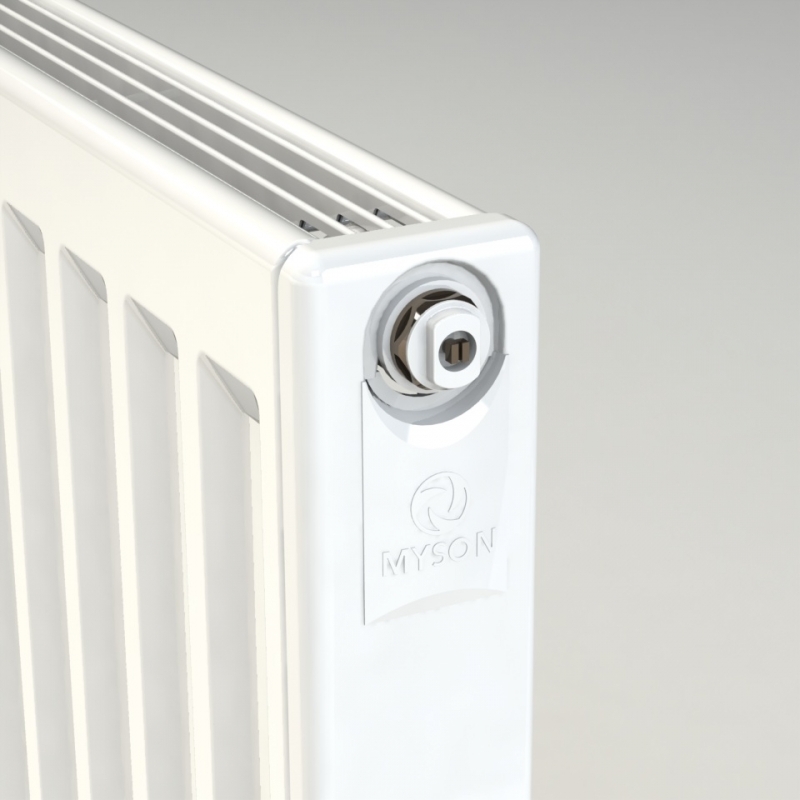 The Myson Premier Compact Radiators have smooth, rounded curves and elegant simplicity, also featuring a stylish top grille and side panels that blend beautifully into any environment. With safety in mind - the Premier Compact's rounded styling eliminates sharp edges and minimises any risk of accidents. 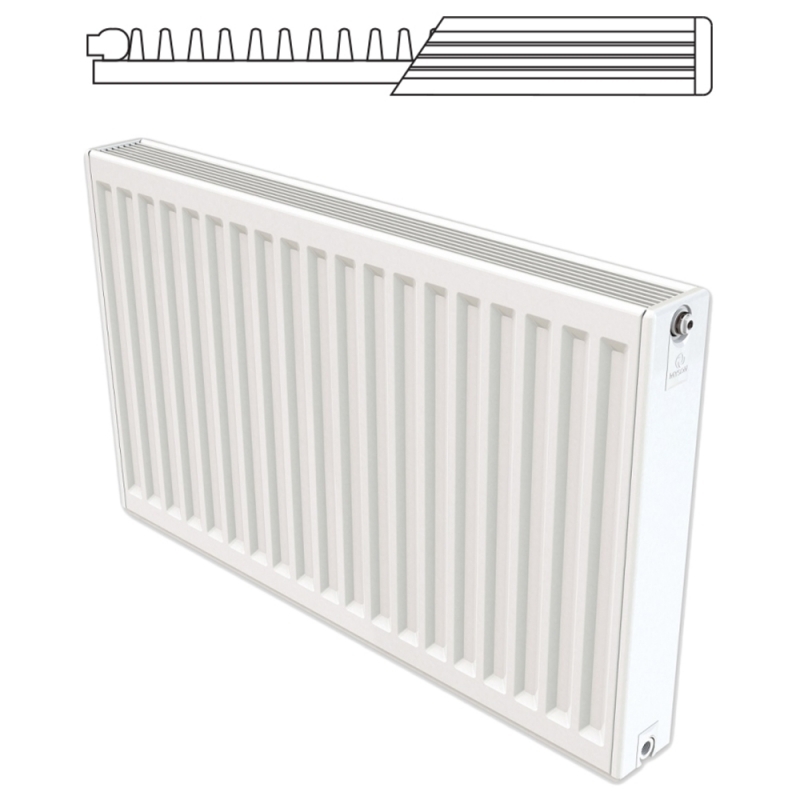 The Myson Premier Compact panel radiators guarantee effective and efficient performance, and are ideal to use with low pressure systems. Myson Premier Compact radiators are available in a wide choice of sizes and outputs to suit any requirement. 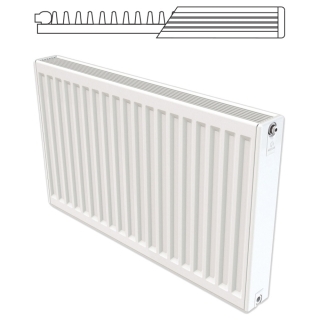 PLEASE NOTE: all radiators sizes are listed height x width.